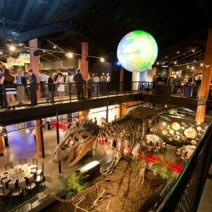 Located in the Telfair community, The Houston Museum of Natural Science at Sugar Land offers an amazing backdrop for any event. 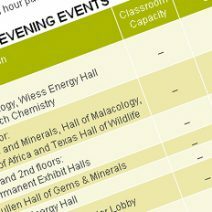 There will never be a dull moment as your guests mingle among the museum’s captivating and visually stunning collections, ranging from fascinating fossils to magnificent minerals. 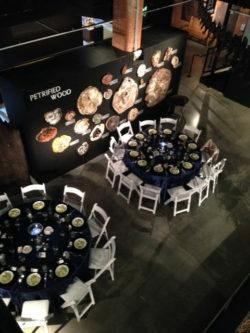 The Sugar Land location offers an intimate venue where our sparkling geode collection, a mighty T. Rex, exotic frogs and many other fascinating examples of science at its best surround you. 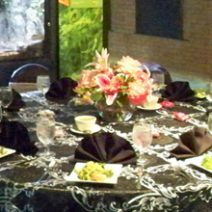 Well suited for an elegant corporate cocktail gathering or specialized team building event, our history rich building is also perfect for a spectacular wedding and reception. 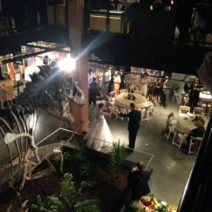 With so many opportunities to create a unique and imaginative setting, the Houston Museum of Natural Science at Sugar Land makes every event truly unforgettable. 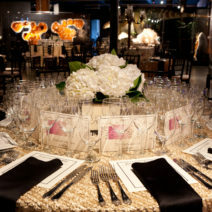 From sophisticated and dramatic to out-of-this-world, our distinctive venue offers beautiful settings beyond compare for any event from 20 to 400 guests. Video posted with permission from Cafe Natalie.